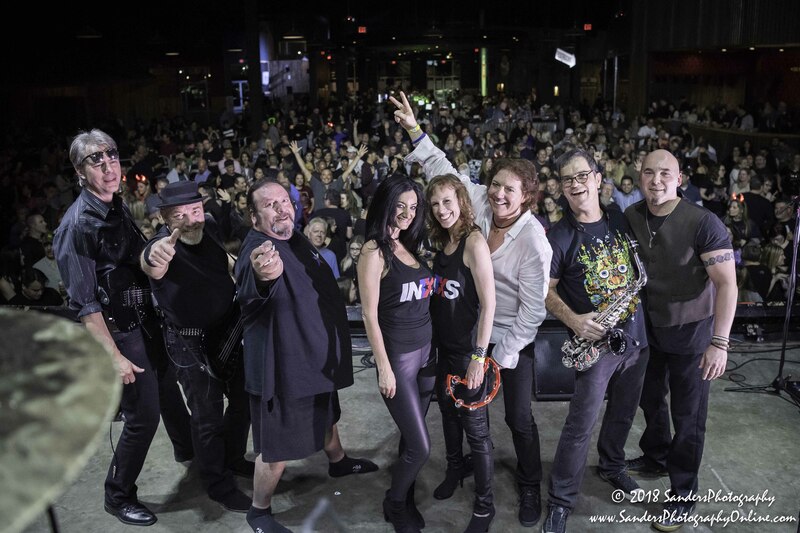 INTXS at Gas Monkey Live! It's Monsters of Mock IV at Gas Monkey Live! 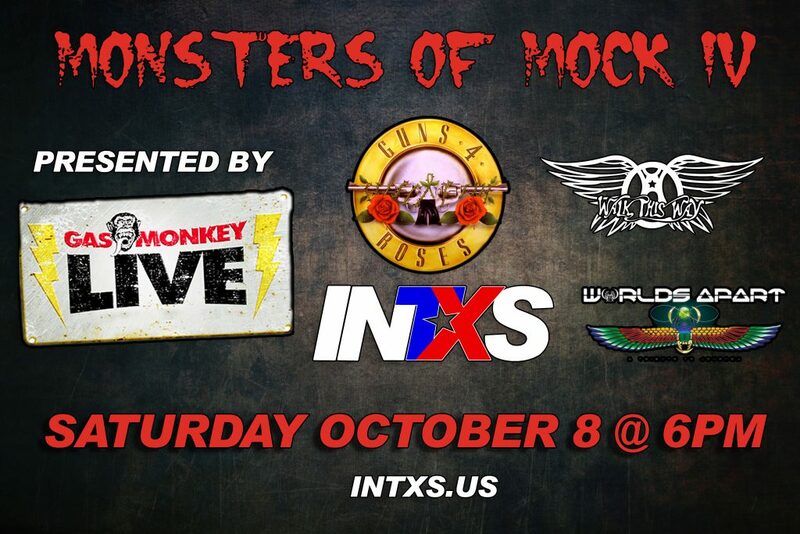 Featuring Guns 4 Roses, Walk This Way, INTXS and Worlds Apart. Doors are at 6, and INTXS goes on at 8!